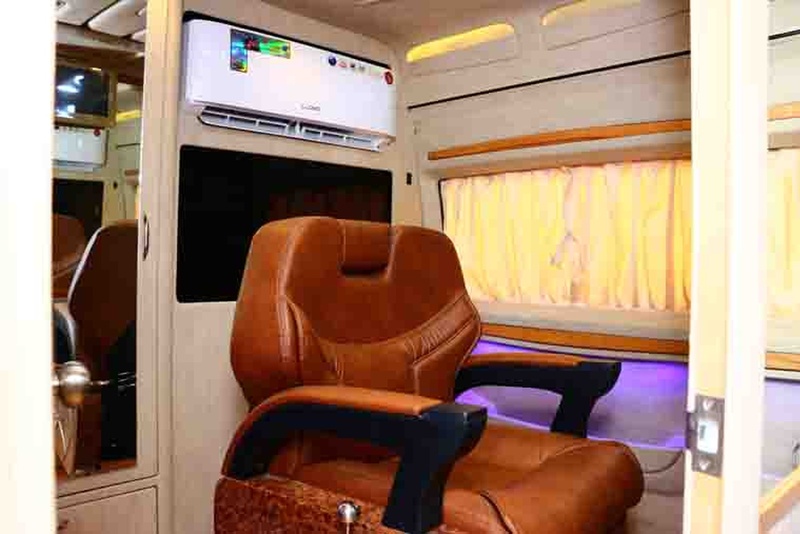 First Beauty Parlour On Wheels, Delhi believes that an open and curious mind allows an inventor to see beyond what is known, this invention of Vanity Beauty parlour on wheels is a Revolution in the Industry of Beauty Parlour & salon. 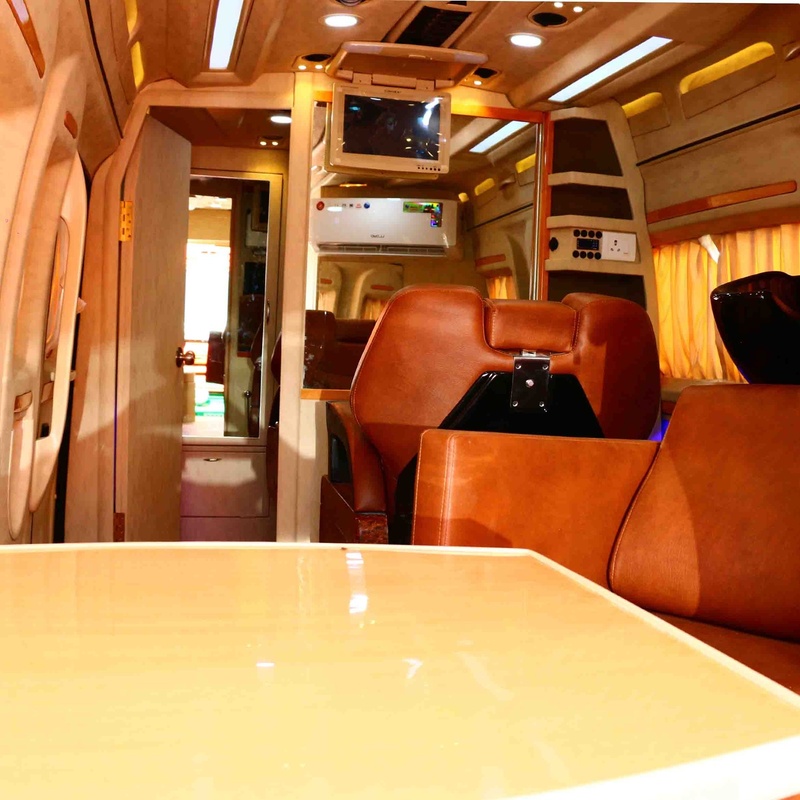 Vanity Beauty parlour on wheels at your end, the concept is brought to provide safety and security to females their vanity carries trained beauticians which provide services in vanity at client end i.e. 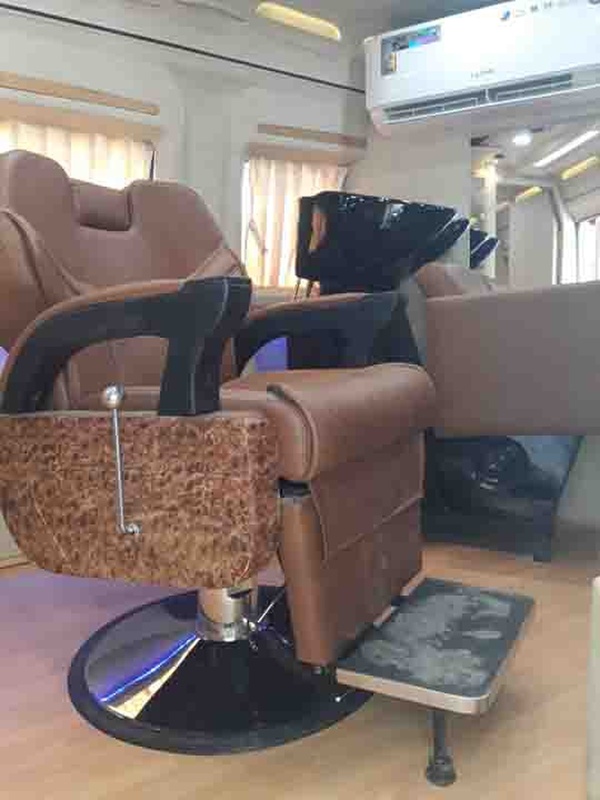 you are at home or at party place enjoying family moments and can get parlour services. No travelling cost, no traffic jams and celebrity feeling. 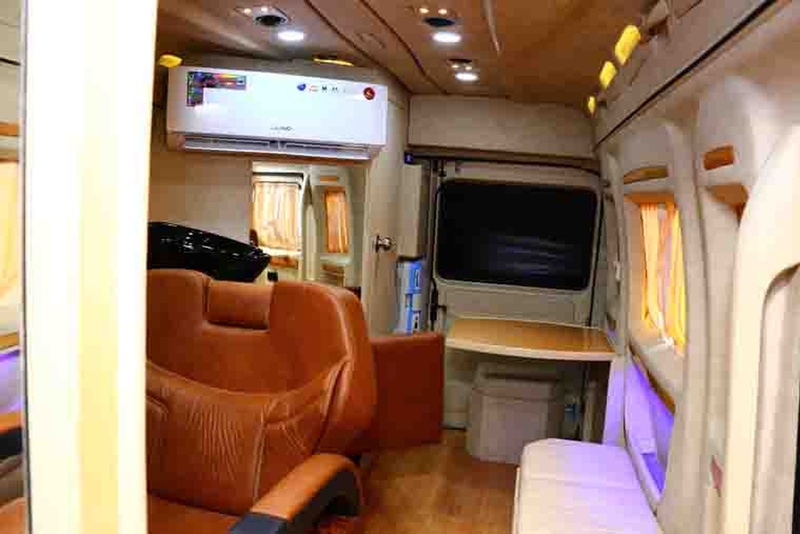 The concept is vanity beauty parlour at client end not only save your time and money in terms of travelling from your place or salon to marriage destination but also give a high-class celebrity feeling to the bridal. 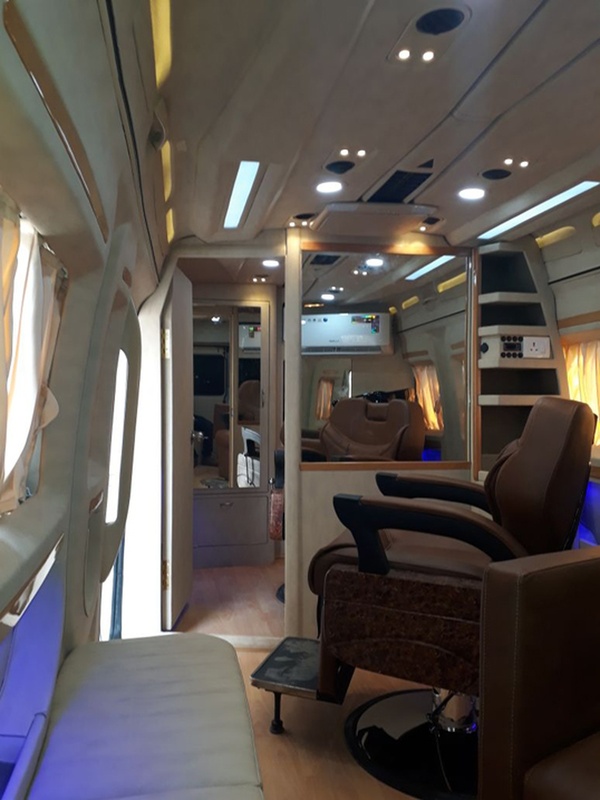 First Beauty Parlour On Wheels, Delhi is essential for clients with preoccupation and busy schedule give an opportunity to fulfil your beauty needs without moving to a parlour/salon and your precious time is not wasted. FF 23 Parsvnath City Mall Sector 12 Faridabad Haryana Near Bata Metro Station. 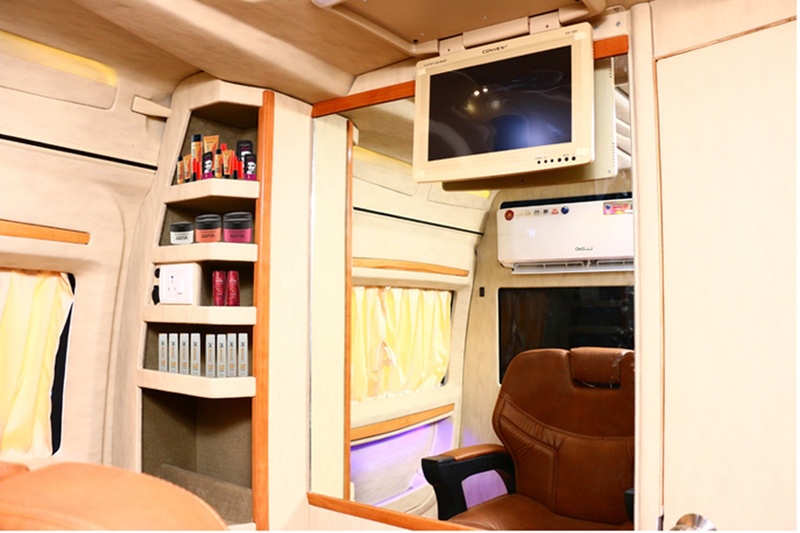 First Beauty Parlour On Wheels is a Bridal Makeup Artist based out of Faridabad, Delhi . 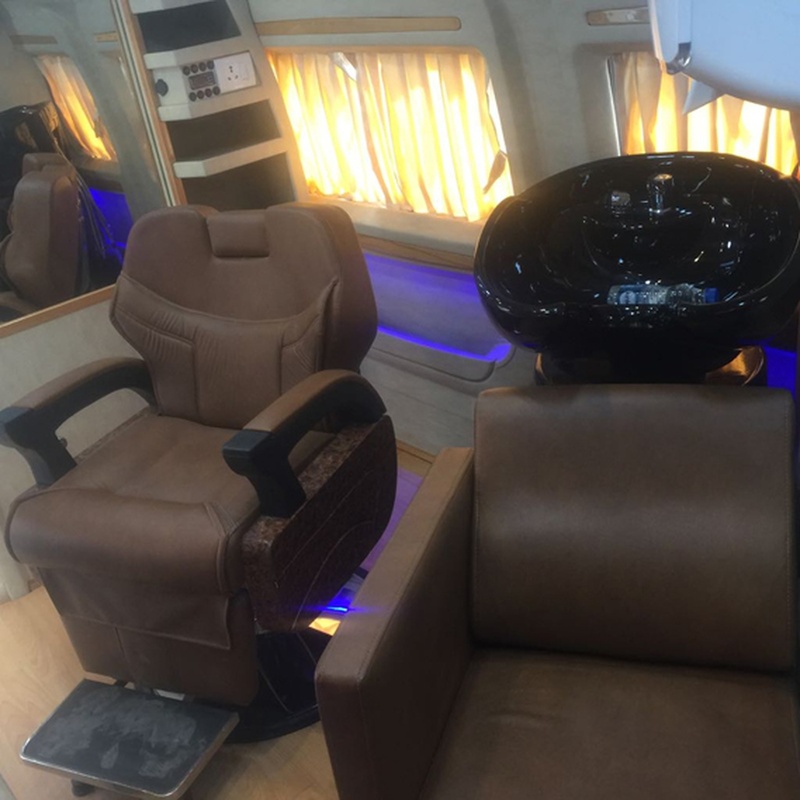 First Beauty Parlour On Wheels's telephone number is 76-66-77-88-99, First Beauty Parlour On Wheels website address is https://www.firstbeautyparlouronwheels.com, address is FF 23 Parsvnath City Mall Sector 12 Faridabad Haryana Near Bata Metro Station.. 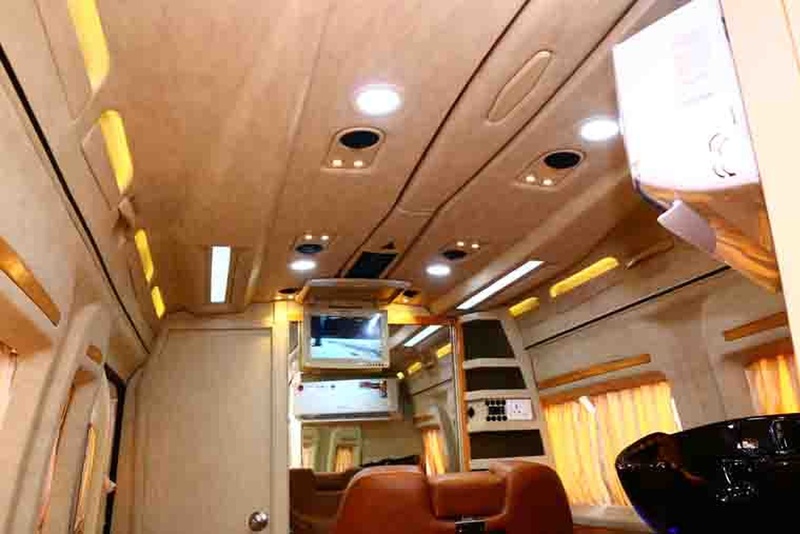 In terms of pricing First Beauty Parlour On Wheels offers various packages starting at Rs 25000/-. There are 1 albums here at Weddingz -- suggest you have a look. 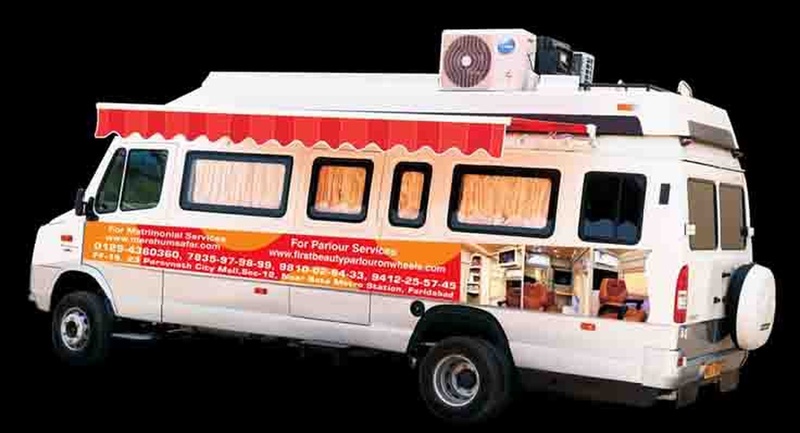 Call weddingz.in to book First Beauty Parlour On Wheels at guaranteed prices and with peace of mind.